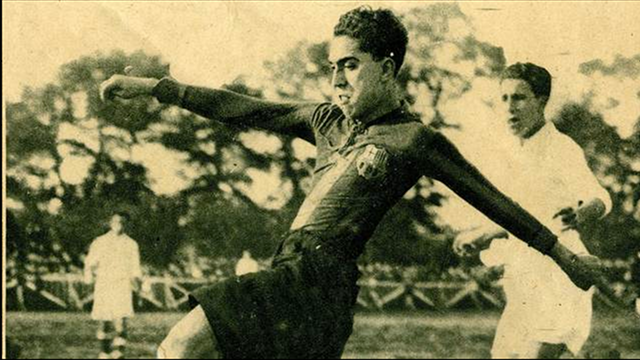 On 25 February 1912, 15-year-old Paulino Alcántara set three club records when he scored a hat trick for Barcelona on his debut. He eventually set a fourth as Barça’s all-time leading goalscorer. In a club renowned for its youth academy, Alcántara set the standard. Born in Iloilo City, Philippines in 1896, the striker began his youth career in Spain with FC Galeno before joining Barcelona in 1912. He was just 15 years, 14 months, and 8 days old when he made his first appearance — against Català in the Catalonian Championship — making him the youngest player to debut with the Barcelona first team. Not content to settle for that record, he also contributed three goals in the 9–0 win, making him the club’s youngest goalscorer and youngest player to net a hat trick. Apart from a brief break from 1916 to 1918 when he returned to the Philippines, Alcántara remained with Barcelona until his retirement in 1927. 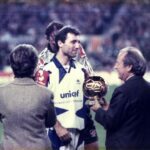 During that period, he won five Copa del Rey titles and 10 Catalonian Championships (he also won two league titles with Bohemian while in the Philippines). He finished his Barça career with a record total of 357 goals in 357 games. That remained the club record until Lionel Messi broke it in 2014. 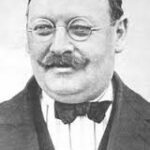 Alcántara became a doctor after his retirement, but went on to become a coach (he briefly managed the Spanish national team), then returned to Barcelona as a member of the club’s board of directors. He passed away in 1964 at the age of 67.